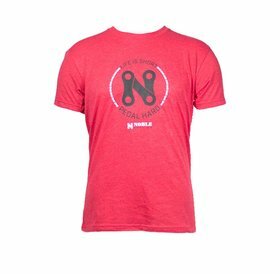 We love riding bikes at Noble cycling, that's why we got into the bike business. All our staff loves to ride bikes including our designers. 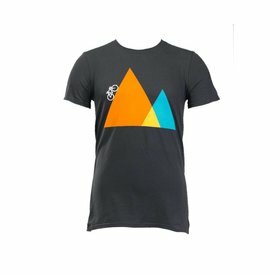 We worked with some high end Tee shirt companies to create the ultimate bicycle Tee Shirts. 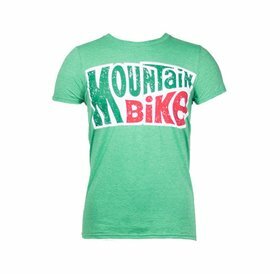 Show your love for bikes with the Bike Tee Shirts.